Embrace the new Vistana vibes as we take business travel to the next level at Vistana Kuala Lumpur Titiwangsa. Brisk, efficient service; be it at check-in or departure. 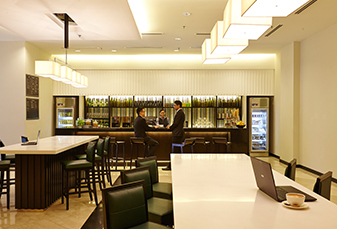 Taking business travel to the next level, Vistana Kuala Lumpur Titiwangsa prides ourselves on efficiency, convenient facilities and great service. Comfortable hotel rooms with practical amenities suited to work or relaxation plus complimentary WiFi throughout our Kuala Lumpur hotel. Pause at the coffee bar and adjacent communications hub for the quick business breakfast, or sit down to fresh hot meals at Cafe. 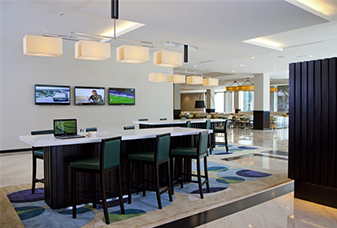 Be it for business, rest or leisure, Vistana Kuala Lumpur Titiwangsa is always welcoming, always connected. Experience the new Vistana vibes in our hotel in Titiwangsa. Enjoy exclusive MEMBERS ONLY deals and savings when you book direct. Sign up and book online 24/7. 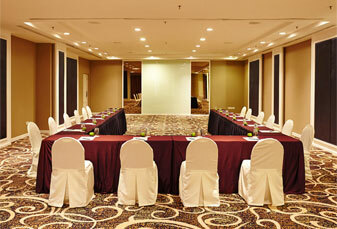 We cater to different groups with a variety of 12 meeting rooms and a banquet room that seats up to 350 persons ensuring a successful meeting. Right next to Hub 247, coffee lovers will delight in the offerings at Barista, our grab-and-go coffee bar.